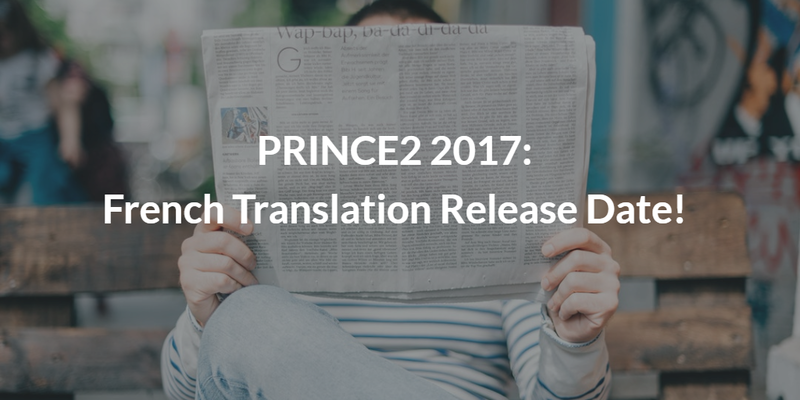 For our Lux audience, this news is especially relevant as it specifically indicates the launch date of the translated PRINCE2 manual and official Foundation and Practitioner exams in French. 12-13-14-15-16 November, Luxembourg – REGISTER! Want to have more info? Get in touch anytime! We’re here to help!